Hooked on Needles: Jane's having a Celebration! Just what I don't need is another jelly roll or charm pack to add to my collection! 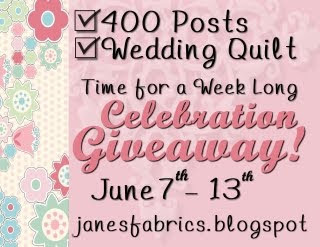 But of course that didn't stop me from entering Jane's week long celebration giveaway! 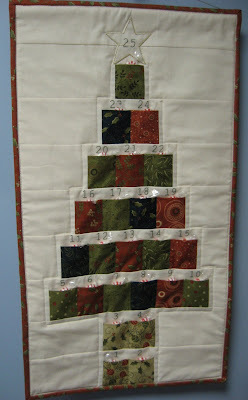 If you're in love with pre-cuts like I am, click on Jane's giveaway button below and join in the celebration! Thanks Mary Grace I may join in. I just am stopping by to tell you I am just a putz. I took a picture of the pattern and fabric I won from you a few weeks ago and forgot to post about it. So I am stopping by to thank you and tell you that I have posted about it this very day. 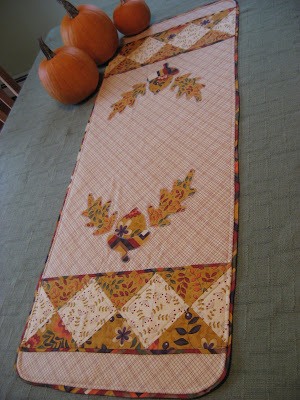 I will post again when I have made the cinch sack. Unfortunately it will be a few more weeks because I have started too many projects that I need to finish. Thanks again! Free for the taking...plus postage! New Shelf for my sewing room!